Untouched private island in the Florida Keys. 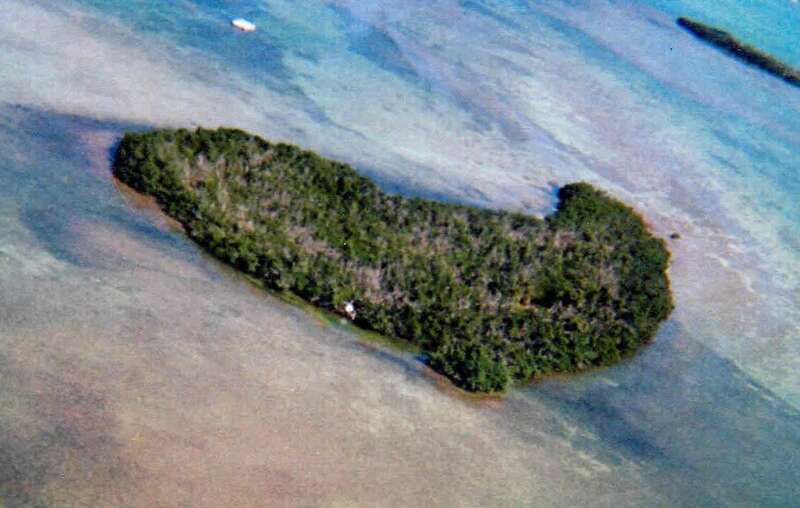 Gopher Key represents all the benefits of a remote private island, yet is very close to all the amenities and infrastructure of Key West. Enjoy the Caribbean feeling the whole year round. Gopher Key is ideal for relaxing, fishing or boat related leisure activities. The island is not developed at the moment but it is possible to build on by following the rules and the Evaluation Criteria of the Rogo System in Monroe County (copy available - inquire for more details). Key West International Airport and Marathon (private airport) as well as a Military Base approx.15 miles north. 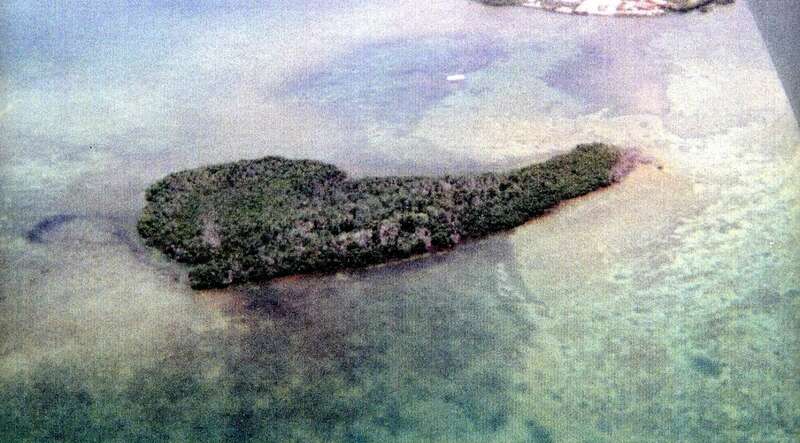 The island is fully covered by trees and mangroves. High tide sea level approx. 6 ft at high tide. Sourrounding water depth 3 to 5 ft., lowest changing to 5 to 25 ft and more. 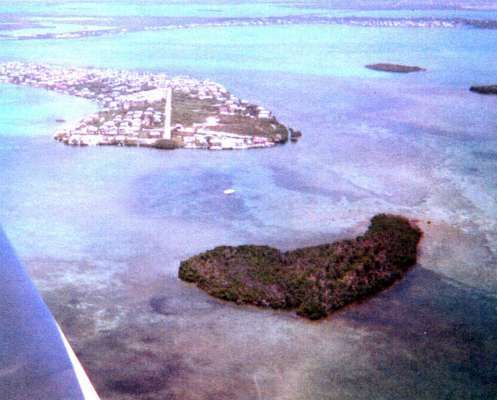 For more information on this beautiful Florida Key, Inquire now.